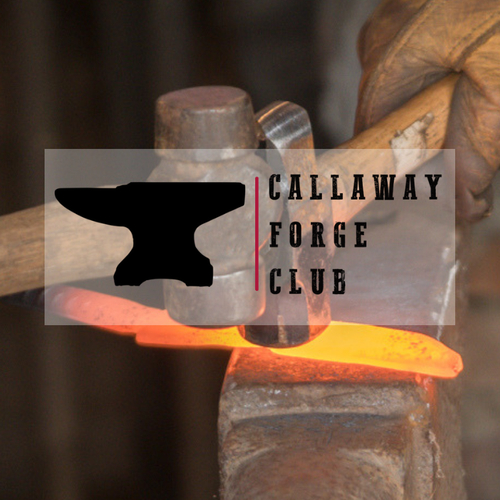 Callaway's popular Forge Club program is at it again with an open house membership drive on Saturday, February 9th! Want to learn metalsmithing but don't have a forge in your backyard? Not to worry - we've got you covered! Join us to check out the forge and learn more about membership. Preregistration is open now - the first members to sign up will be able to make a knife with our master bladesmith John Moran. Email museums@washingtonwilkes.org to preregister!